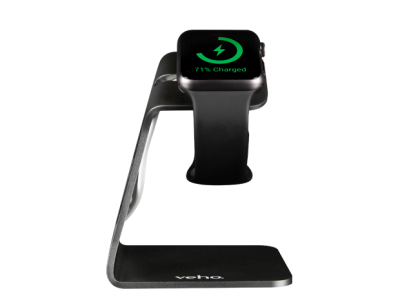 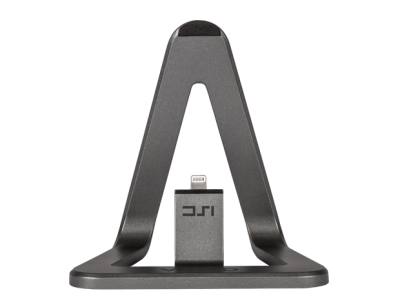 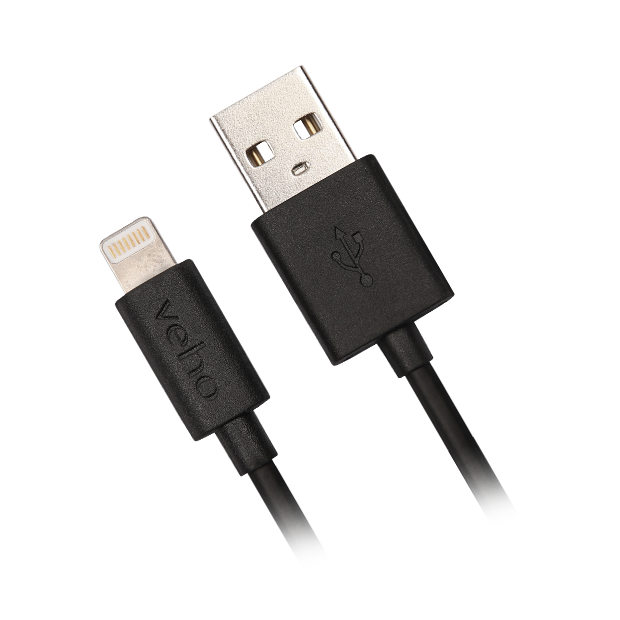 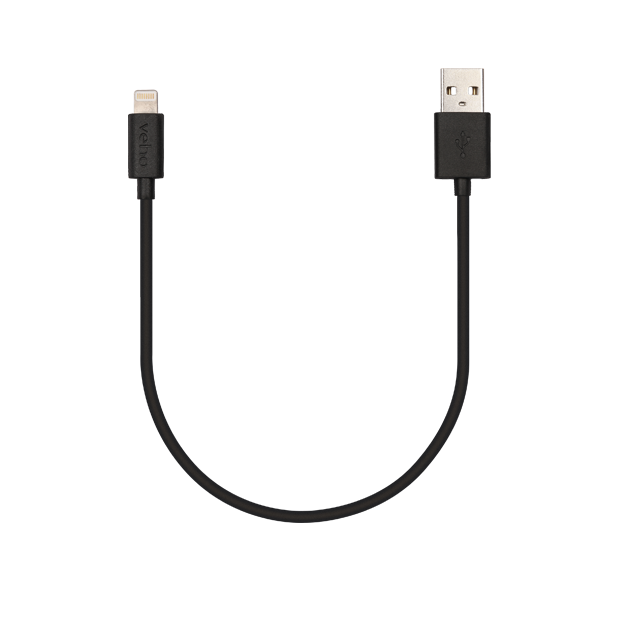 Charge and sync your Apple devices using this Apple MFI approved cable The Veho Pebble Apple approved lightning cable is compatible with all Apple lightning configured devices. 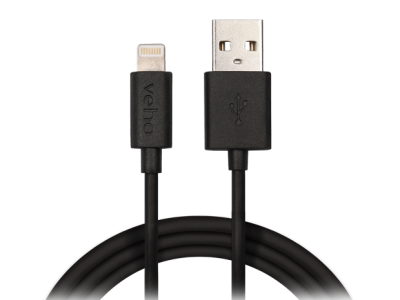 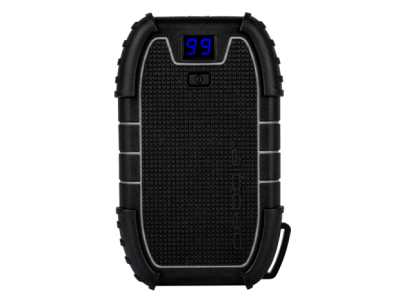 It is 20cm (0.2m, 0.7ft) and comes in black soft touch Tacton rubber with embossed Veho logos. 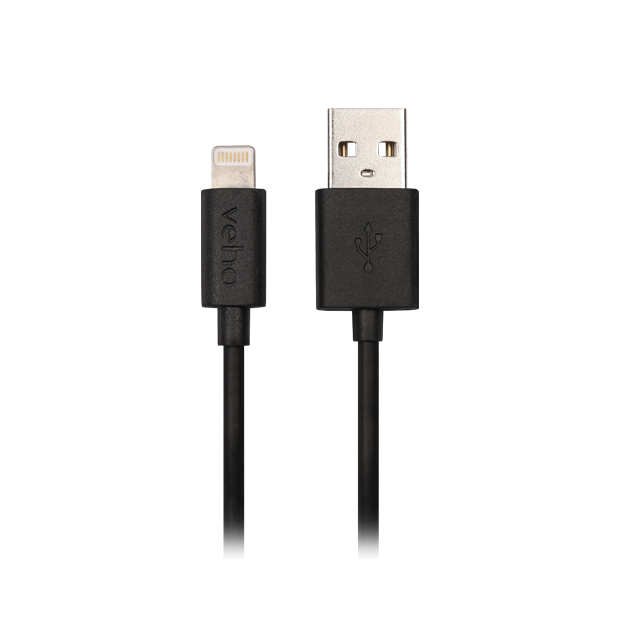 Compatible with all Apple lightning configured devices (iPhones, iPads). 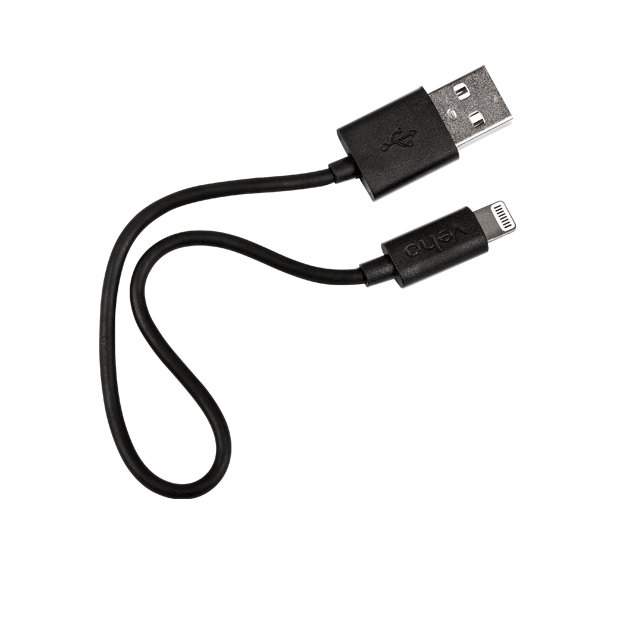 Charge and synchronise your devices using with this Apple approved cable.